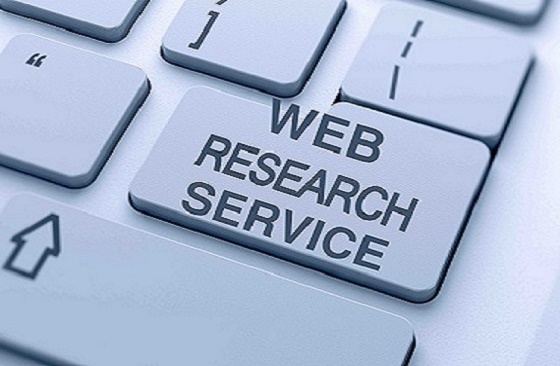 I will Do Data Research Find contact, email, web address for you. I guarantee you thefollowing if you order my gig. Please message me before placing orders.